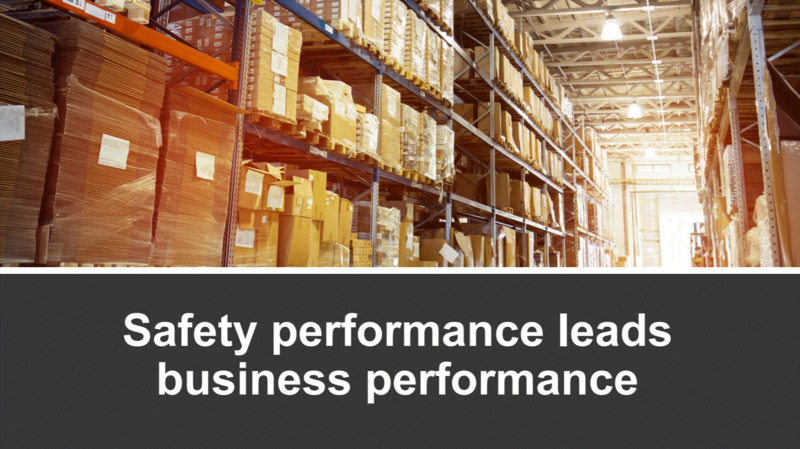 Organizations know they need an effective BBS strategy, but many struggle to implement programs that perform. 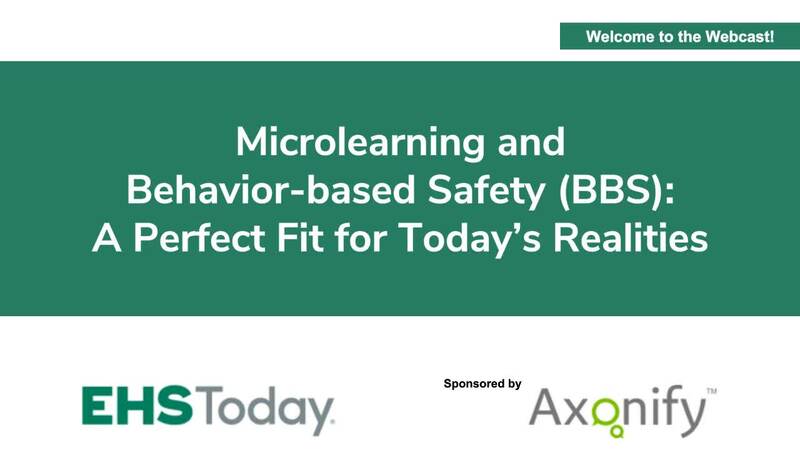 Until now… Watch as Terry Mathis (Founder & CEO of ProAct Safety) and Carol Leaman (CEO of Axonify) explore how microlearning supports each phase of your BBS program, enabling you to change frontline behaviors, build a proactive culture of safety and achieve desired business results. 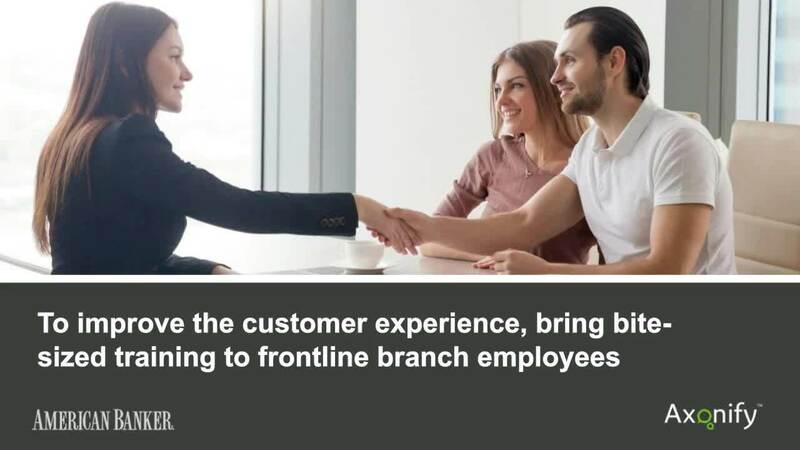 Learn how pioneering brands are reengineering their frontline teams for the new age of retail where the customer is king and experience is everything. 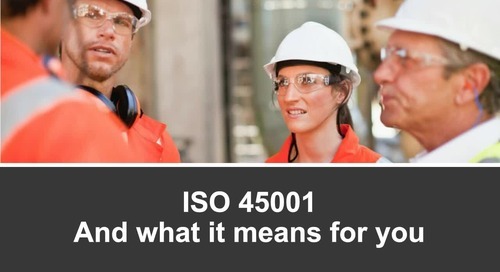 There’s a lot of buzz around ISO 45001, the first global standard for occupational health and safety. 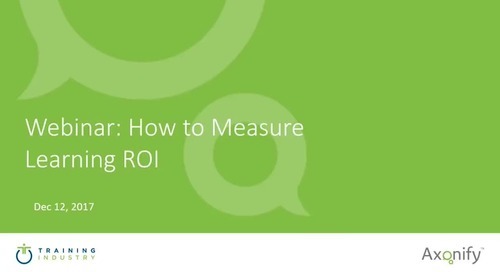 Watch this webinar to explore this new standard and what it means for organizations. 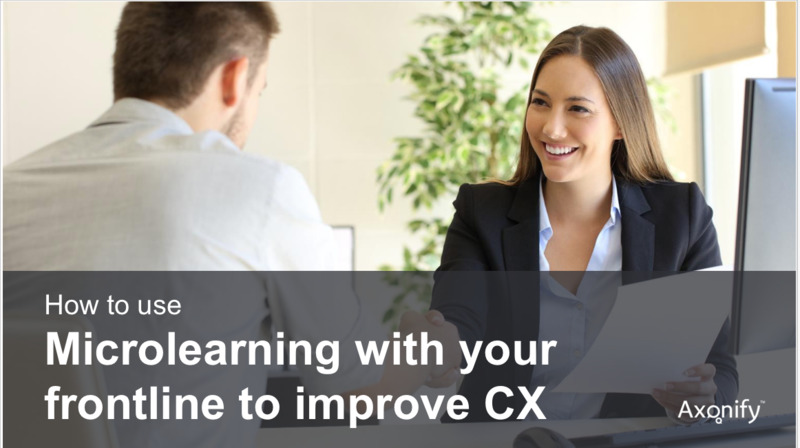 It’s time to fix the fundamental issues that frustrate L&D and limit their potential value. 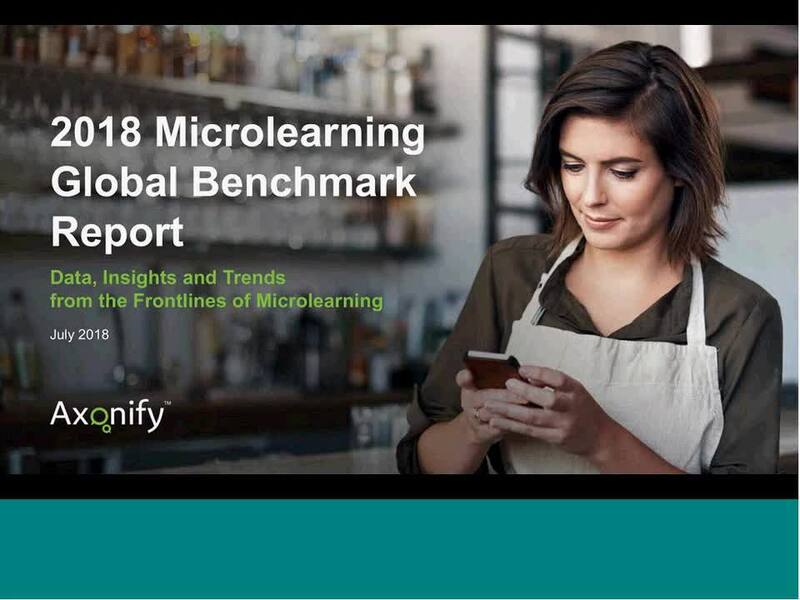 Find out how global organizations are solving the 5 BIGGEST problems in workplace learning. 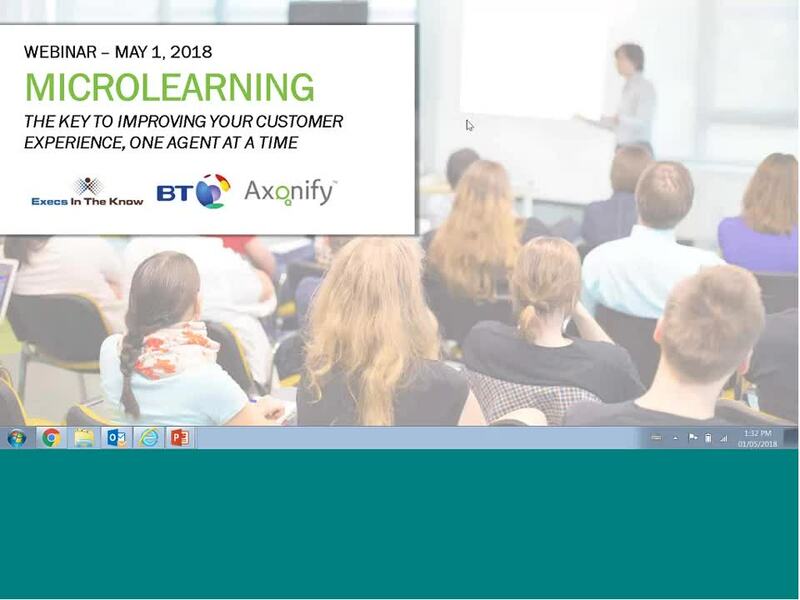 By taking a new approach to frontline training, you can speed up time to competency, mitigate early turnover, and continuously build capability on the job, without taking agents away from their desks. 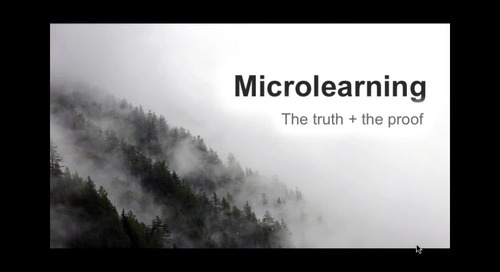 To be successful, microlearning must be applied in the right way – from the beginning – to achieve sustained results. 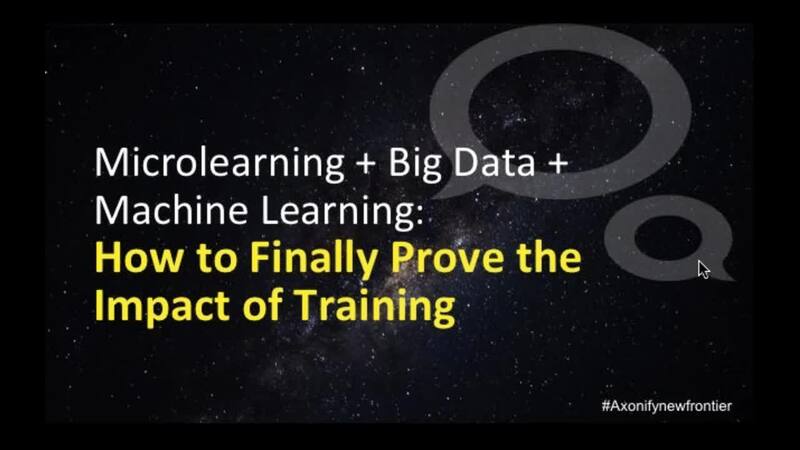 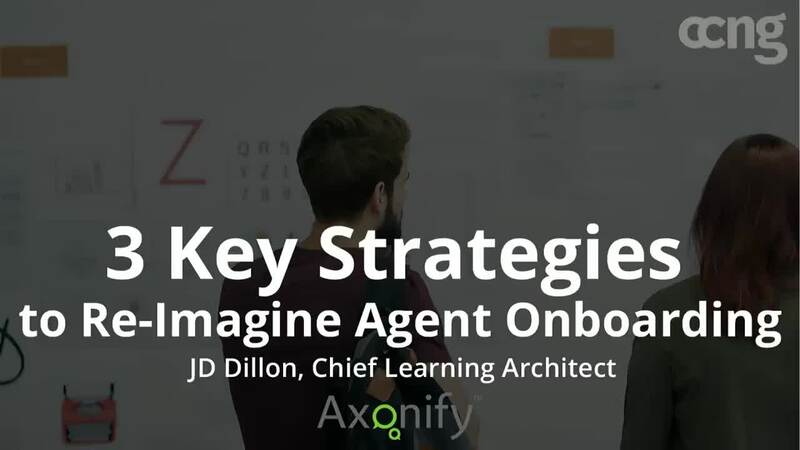 Find out how in this webinar led by Axonify's Principal Learning Strategist. 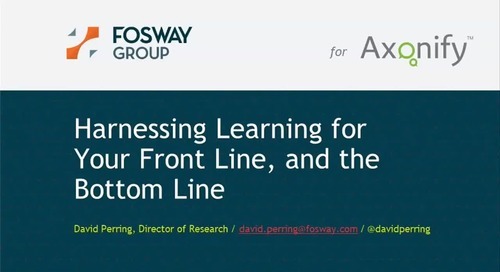 Curious if you should add Adaptive Learning to your corporate ecosystem? 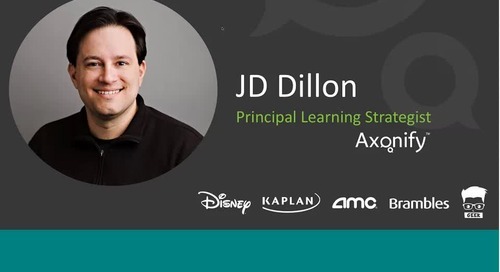 Get past the buzz and find out what it's really about in this webinar with Axonify's Principal Learning Strategist, JD Dillon. 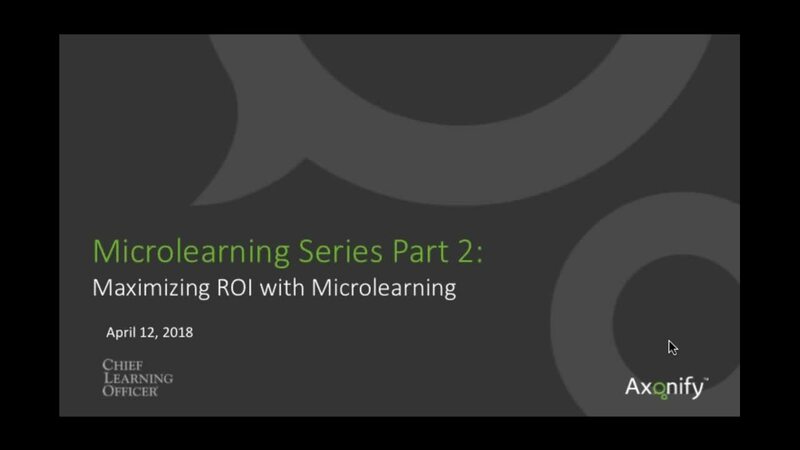 Learn how to move beyond basic learning metrics, such as test scores and completions, to measures that demonstrate the impact of learning on business outcomes. 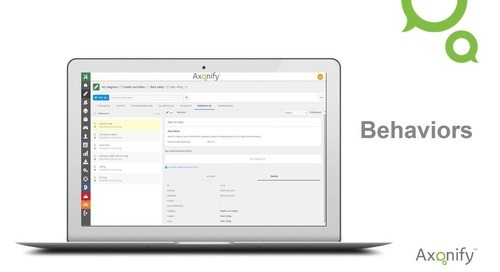 How to maximize time, money and resources.